The Avalon Celebration of Hope takes place in St. John’s, Newfoundland. Josie is shy. But when the cute six-year-old Newfoundland girl was quizzed by her mom, she readily explained why she’d accepted Will Graham’s invitation to give her life to Jesus at the Avalon Celebration of Hope. Alicia with her daughter, Josie, who decided to accept Jesus at the KidzFest event at the Avalon Celebration of Hope. “Did your grandmother suggest you go forward?” asked Josie’s mother, Alicia. Yes. “Do you love going to church?” Yes. “Did this make going to church even more special for you?” Yes. “And did you feel God tonight?” Definitely YES! Josie shivered as she recounted meeting with a volunteer counselor on the first night of the Celebration of Hope, Nov. 2 at Mile One Centre in St. John’s. 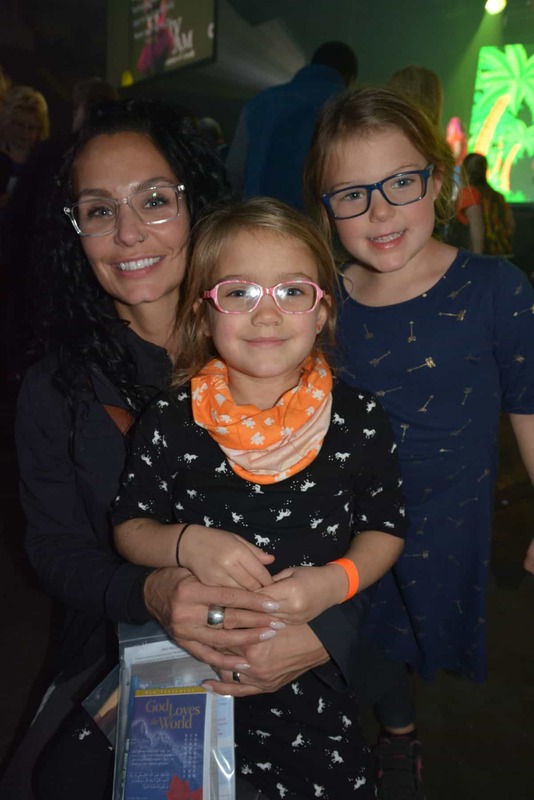 Josie was among more than 1,300 people of all ages at the first night of the three-day Celebration, a nine-month partnership between the Billy Graham Evangelistic Association of Canada and churches throughout Newfoundland’s Avalon Peninsula. The partnership has included months of evangelism training, worship events, and prayer times leading up to the youth event at Mile One on Friday, and all-ages events Saturday night and Sunday night. 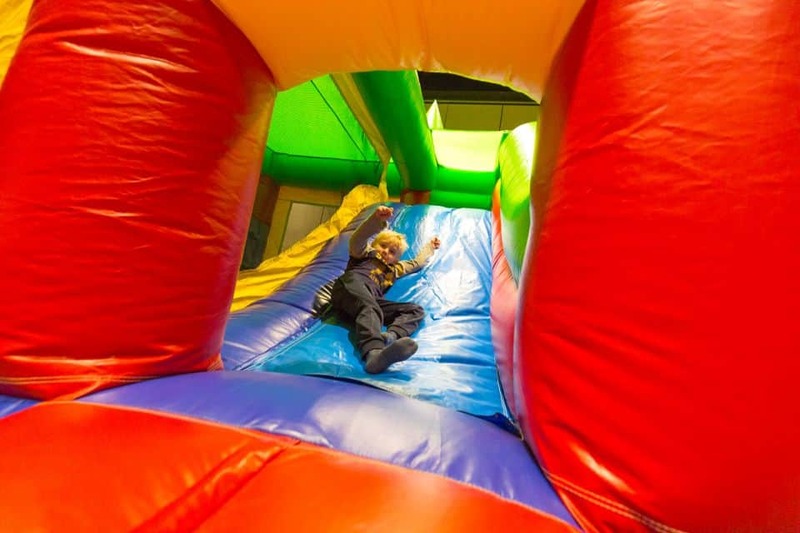 The KidzFest event at the Celebration of Hope included bouncy castles and games. Of all those at the first night of the Avalon Celebration, more than 170 dedicated or rededicated their lives to Christ, “the radiance of the glory of God and the exact imprint of his nature” (Hebrews 1:3, ESV). “It was pretty special,” said a smiling Alicia, who has been a believer most of her life, and was thrilled to see her youngest daughter take a vital step on her own journey with Jesus Christ.